What determines the amount of compensation in the UK, England? At the moment many British companies offer large compensations to victims of accidents. British law allows companies to disclose information on the amount which was granted to the client only for advertising purposes. Many customers, when reviewing offers on companies' websites, are tempted by big compensations shown by these companies. 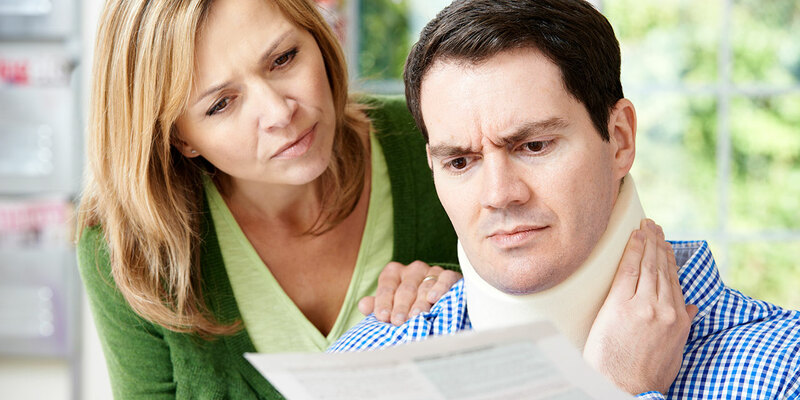 other factors, individual factors for a given type of accident and the situation of the injured person. Each injury is taken into consideration individually. When choosing a company it is good to check the opinions and recommendations of the injured. Check whether whether the company is reliable and authorised by the claims management regulator to provide claims management services. After signing the contract with a specific company it is not always possible to change the company engaged in the process of compensation. Moreover, changing the company is often in practice more time-consuming than just the start of the process to obtain compensation, so before you sign the agreement consider all aspects concerning that company. Which compensation claims company should you choose in England, UK? If you have any questions or concerns about the process of obtaining compensation and its amount, you are welcome to contact us, Insito Claims via telephone: 0208 940 0069 or chat online at the bottom of the page. Our legal advice is free and without obligation.